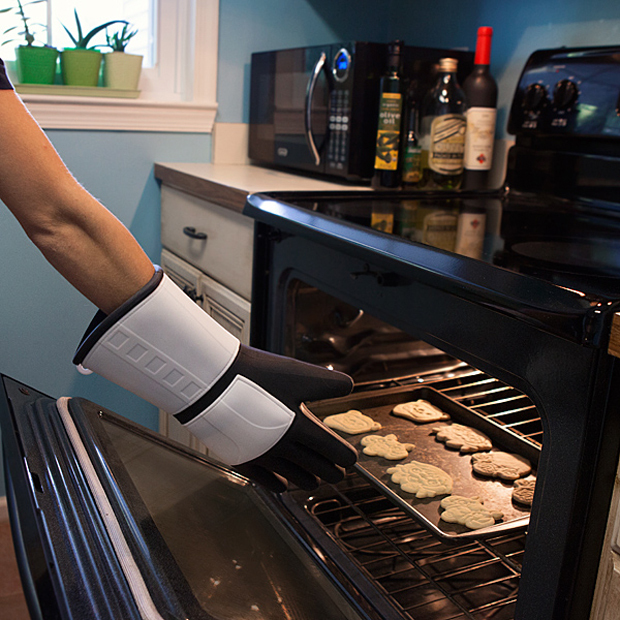 ThinkGeek seems to think that the fans of the Dark Side are the only ones who bake. 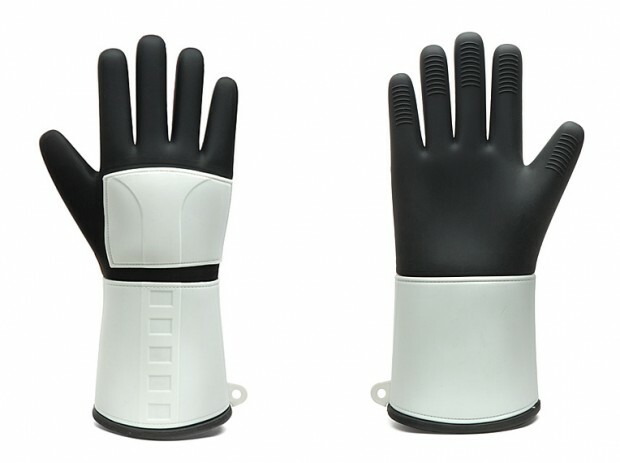 First they released a Darth Vader oven mitt, and now they have an officially licensed stormtrooper mitt. They certainly hate lefties: both this and the Vader mitt are for right hands only. You can order the Stormtrooper mitt from ThinkGeek for $15 (USD).